If you are making a multiyear pledge ('Io Society, campus expansion, or other initiative), please enter the total pledge amount, then follow the prompts to set up your payment schedule.  You can become a member of the 'Io Society, 'Iolani's leadership group for annual giving, with an unrestricted, five-year pledge of $1,000 or more annually. For more information on the 'Io Society, click here.